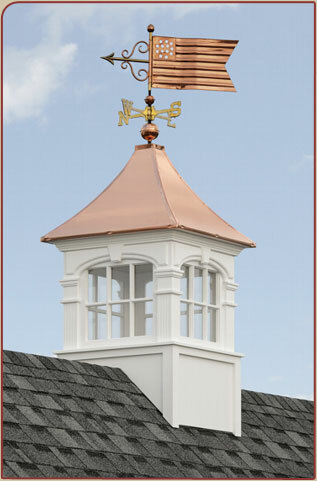 located in Lancaster County, Pennsylvania, owned and operated by three generations of Amish craftsman. 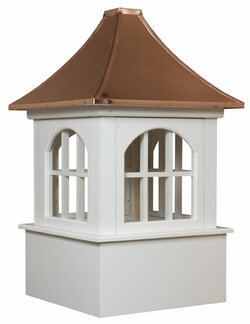 They have been manufacturing Quality Handcrafted Products for over 30 years. 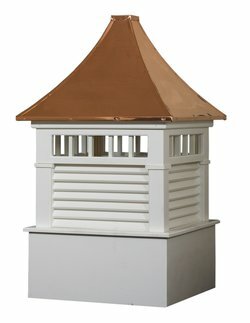 The principal owner of Ridge Craft had previously made fine furniture and cabinets, and has carried the same quality craftsmanship to all their outdoor products. 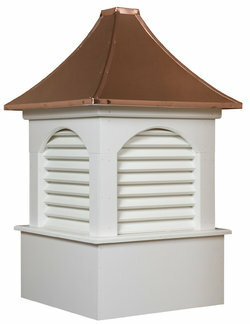 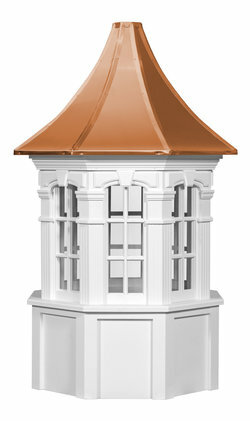 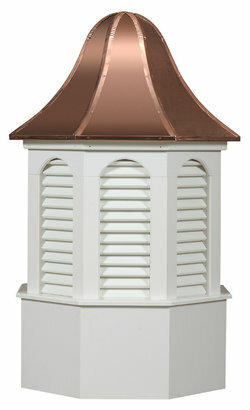 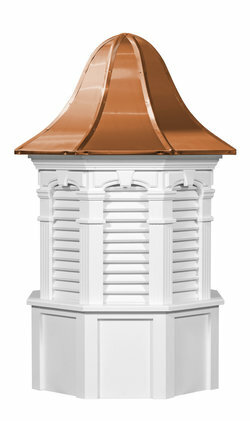 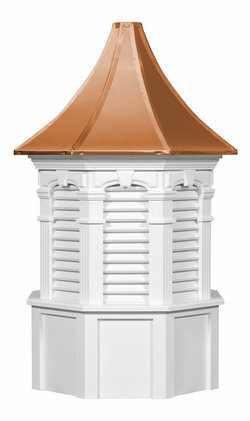 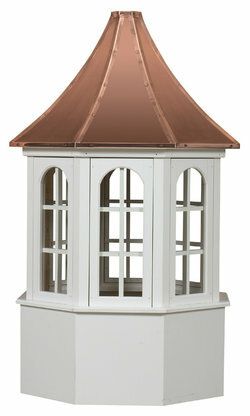 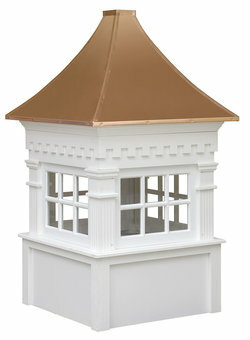 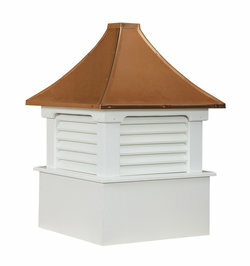 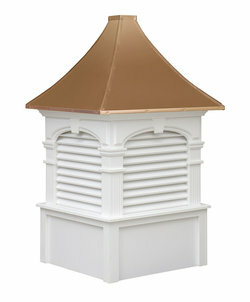 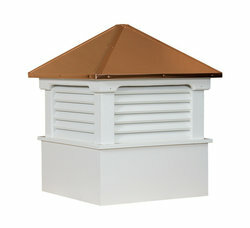 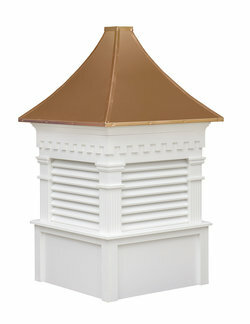 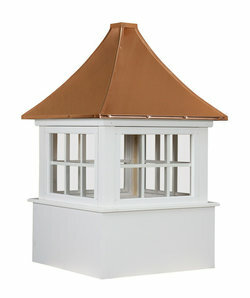 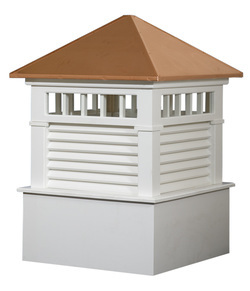 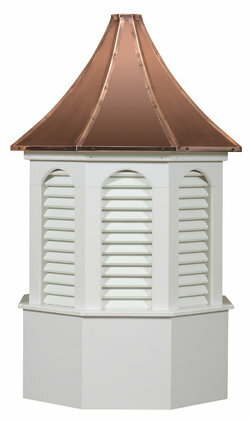 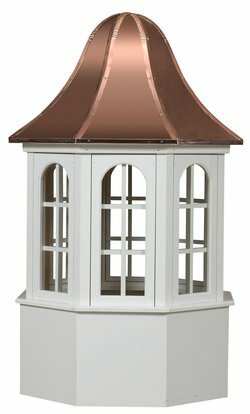 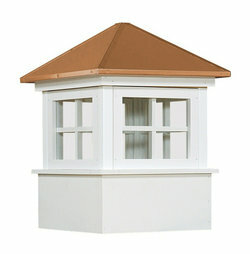 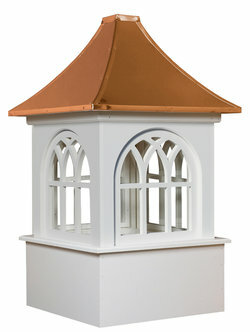 The Shed and Gazebo Series cupolas are crafted using cellular pvc-vinyl capped copper or a painted aluminum roof, with a choice of five select colors. 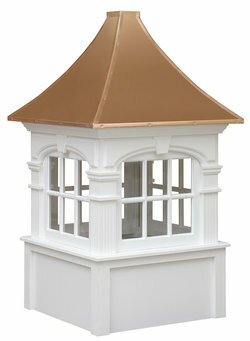 They make a great topper for your outback shed or gazebo.